“The results of neutrality of indifference towards Assad’s war on Syria are tacit support for and complicity with it.” This is a hackneyed old argument. If you were neutral in WWI or WWII you were accused of supporting Germany (or Britain or France, depending on which country you lived in). Supporters of the Syrian regime could say, with equal logic, that neutrality means support for the rebels (whatever they may be – there is a dispute about it). 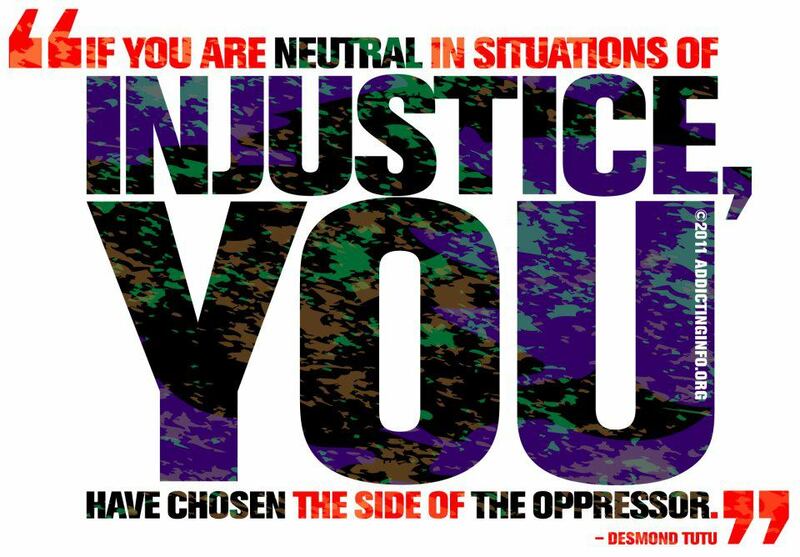 Neutrality is neutrality, not complicity.